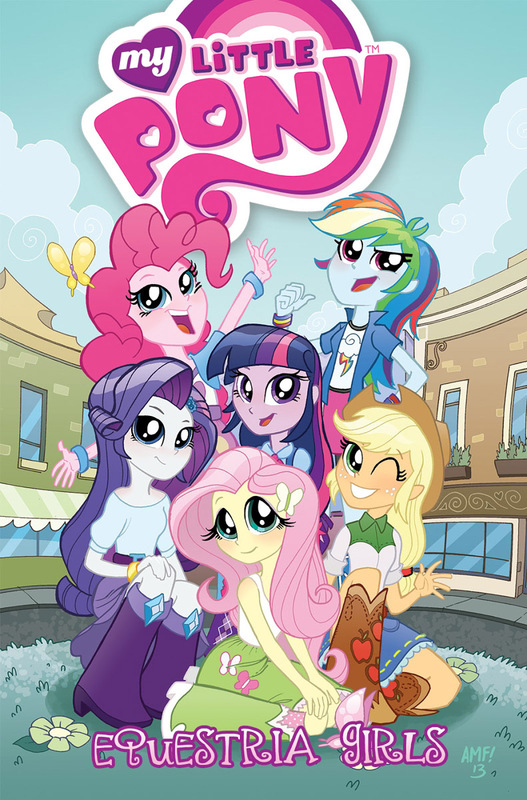 Here on this page you'll find an overview of all My Little Pony Equestria Girls Paperback Issue νm; 1 Comic Covers, with a total of 1 release. 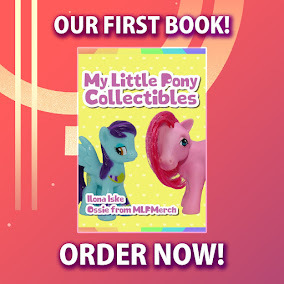 You can click on the Equestria Girls Paperback Issue νm; 1 Comic Covers images to zoom in or click on any of the links under the images to see more releases of that type. Summary: Based on the hit movie, join the girls as they get settled into Canterlot High. Plus, Sunset Shimmer tries to find the true meaning of the holidays as rumors circulate around the school. Collects the 2013 Annual and the 2014 Holiday Special.